St-Viateur Bagel’s Charity Block Party! St-Viateur Bagel is celebrating its 60th anniversary on May 21, 2017. They will be throwing a fundraising block-party to mark this milestone. St-Viateur Street will be closed from Parc avenue to Jeanne-Mance. There will be tons of activities including live entertainment, a kids’ zone, BBQ, drinks, raffles and giveaways. This is St-Viateur’s way of giving back to a community that has given them so much support over the years. 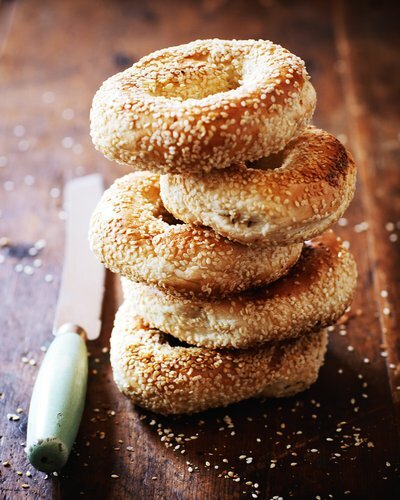 The bagel party will take place on Sunday, May 21 between 10 a.m. and 4 p.m.
Join EC Montreal as we celebrate with St-Viateur Bagel! Check out our other special focus courses such as Business English Classes in Montreal!